It’s a great movie and has my vote for Best Picture so far, but seriously … “a spirit of truth”? TRUE ENOUGH. Ben Affleck made a great movie about the 6 American hostages in Iran rescued by the Canadians. Finally saw “Argo” last weekend. Great movie. Really well done, but come on … how many creative ways can Hollywood address the subject of accuracy in historical movies. It’s just comical. It’s not enraging. Just pretty silly these days how irrelevant accuracy and honesty are. On the Wikipedia page for the movie, Ben Affleck, addressing all the inaccuracies of the movie, replied that the movie has, “a spirit of truth.” Ha, ha, hee, hee, ho, ho, yaaaaah. Let’s hear it for the spirit of the truth. Sounds like something that Scrooge encountered. This relates to my post last week on the Jonah Lehrer nose dive. Our society is getting absolutely obsessed with storytelling, at all costs. Aaron Sorkin kinda hit a high (or low) point on this issue in 2010 in response to criticism of his movie “The Social Network,” being famously quoted saying, “What is the big deal about accuracy purely for accuracy’s sake?” Yeah. What a waste of time. Accuracy. Pffttt. I think it’s a byproduct of the information era. Accuracy has become a quaint concept from the distant past, no longer of much relevance. Or at least that seems to be what Jonah Lehrer was thinking. 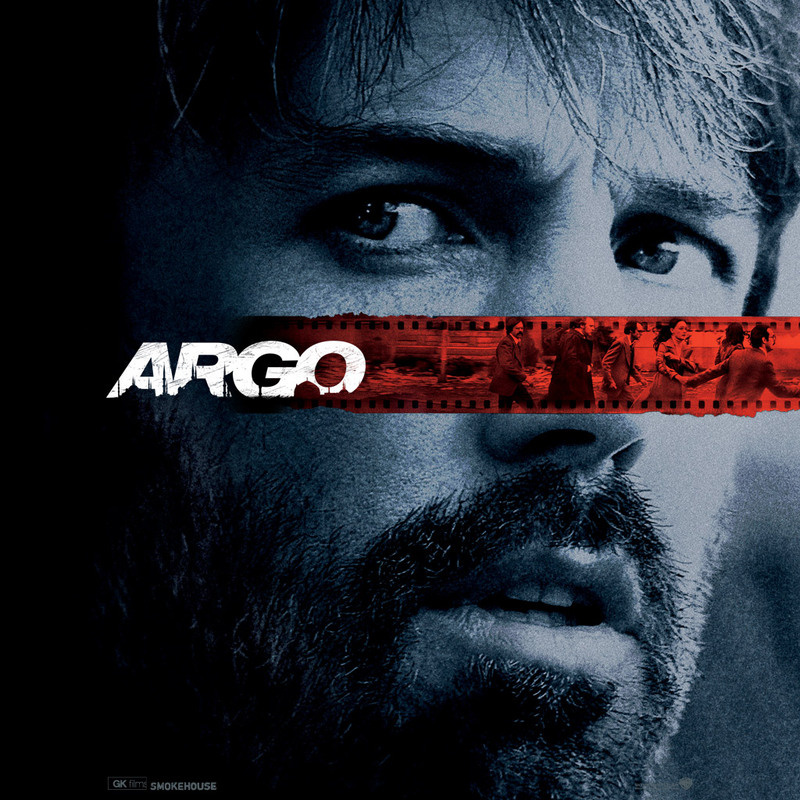 “Argo” is an excellent movie. They take a lot of dramatic liberties. I kinda sensed this during the movie as they’re staging car chases in Tehran that feel like a James Bond movie, and end up with an airport scene that Tom Cruise and Daniel Craig would have fit right into. It’s a dilemma. It’s a HUGE dilemma. Virtually NOBODY in America a couple of months ago could have told you about the six American hostages that were rescued by Canada (and according to the wikipedia page it was indeed mostly Canada who did the rescuing). Ben Affleck has done a great job of educating the American public on this. Which is amazing. But it definitely came at the expense of accuracy. Is that a bad thing? I’ll let you decide for yourself.